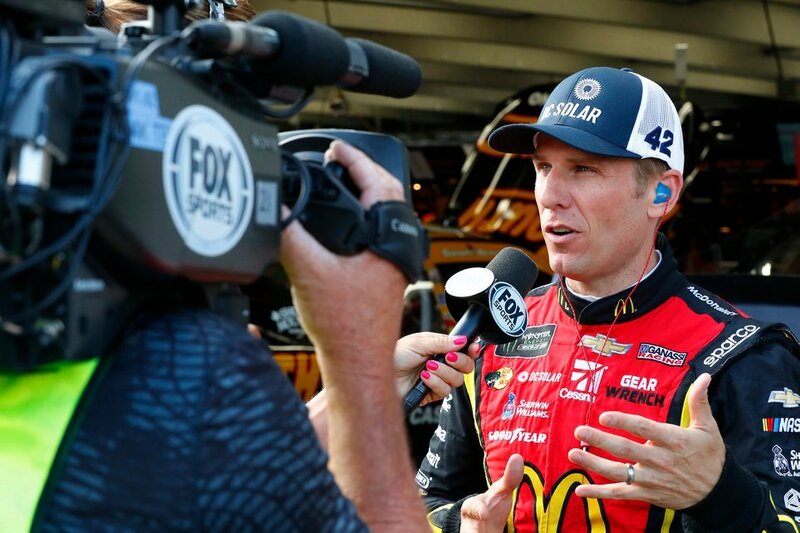 42-year-old, Jamie McMurray has run with Ganassi since 2010. He has four wins collected with the team. Three of those came in the debut with the team in 2010. 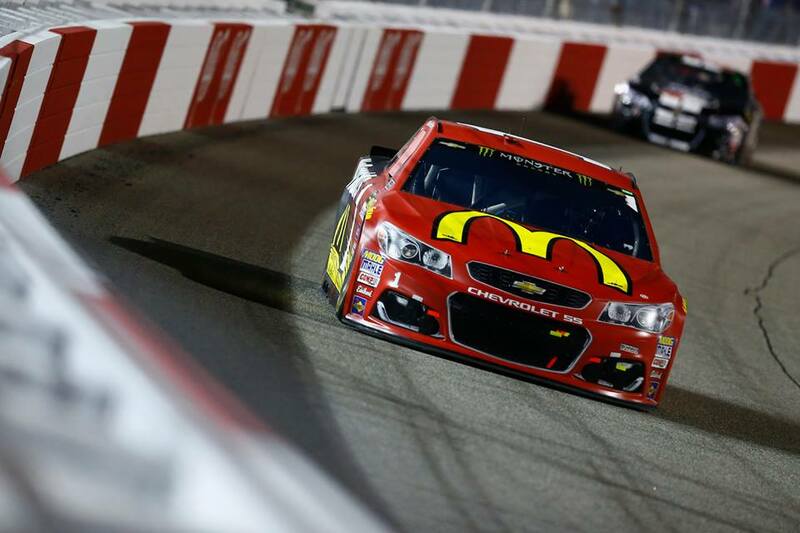 Today, NASCAR team owner Chip Ganassi stated that Jamie McMurray will not return to the No. 1 machine full-time in 2019. The driver has been offered an entry into the 2019 Daytona 500. That would be his final race with the team. Chip Ganassi has offered McMurray a role beyond his racing career. McMurray has been offered a leadership position with the North Carolina based team. At this time, McMurray is unsure if he will take the 2019 offer. He could look for other opportunities to pilot a car full-time with another team. Dario Franchitti retired from the Verizon Indycar Series in 2013 following a horrific crash. Now, he works with works with Chip Ganassi Racing on the Indycar side of the shop. His role with the team is an at-track managing position. Jamie McMurray is in his 17th season of Monster Energy NASCAR Cup Series competition. 16 of those seasons have been run as a full-time driver. He’s run just about half of his career with CGR. McMurray has never cracked the top-1o in the season ending championship points. He came close in 2004, finishing 11th. After 571 races, McMurray has collected 7 race wins. Currently, a rumored driver to fill the No. 1 machine is the current Stewart-Haas Racing driver, Kurt Busch. Chip Ganassi declined to comment on Busch possibly running the No 1 in 2019.